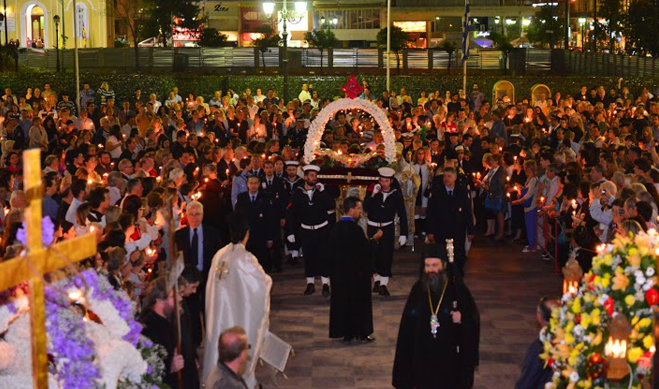 Immerse yourself in Greek culture by participating in magnificent Easter festivities that have remained unchanged for centuries! 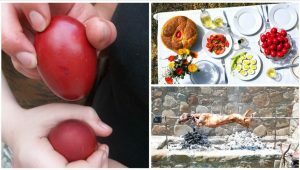 This week-long Greek Easter vacation for lovers of culture and gastronomy is simply unique. 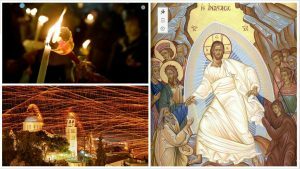 Considered the most important holiday on the Greek calendar, the celebration of Orthodox Easter (Pascha) is unique in almost every corner of Greece. Special traditions mark not only the mourning of Christ’s Crucifixion and the celebration of Resurrection, but also the passage from winter to spring. The uniqueness in celebrating Easter the traditional Greek way lies in the week leading up to the event (Holy Week) and reaches its climax on Easter Sunday. 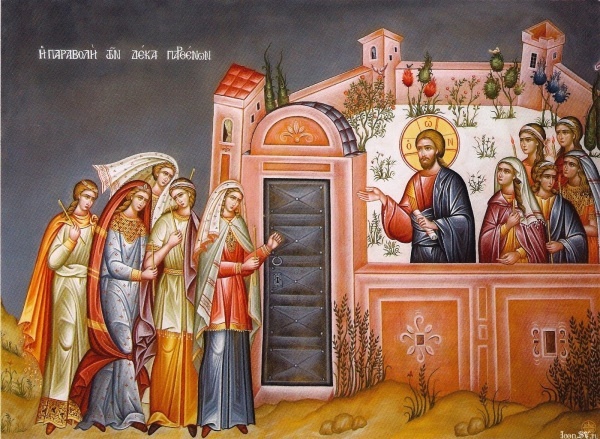 The word “Pascha” derives from the Jewish “Pasah” which means “Passover”. Jewish people celebrated “Pasah” to commemorate their liberation from the Egyptians and the passage of the Red sea. 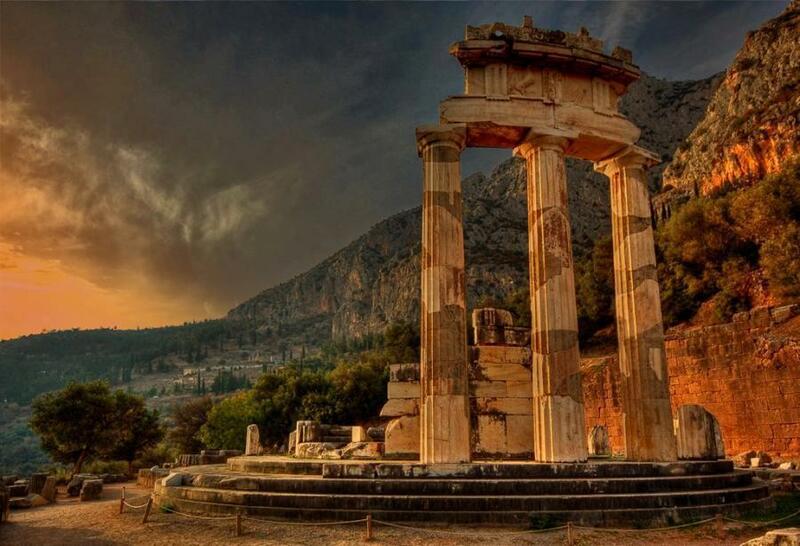 While in the ancient Greek years, Easter time coincided with the month of Anthesterion (the flowering month), a celebration of spring and the rebirth of vegetation. 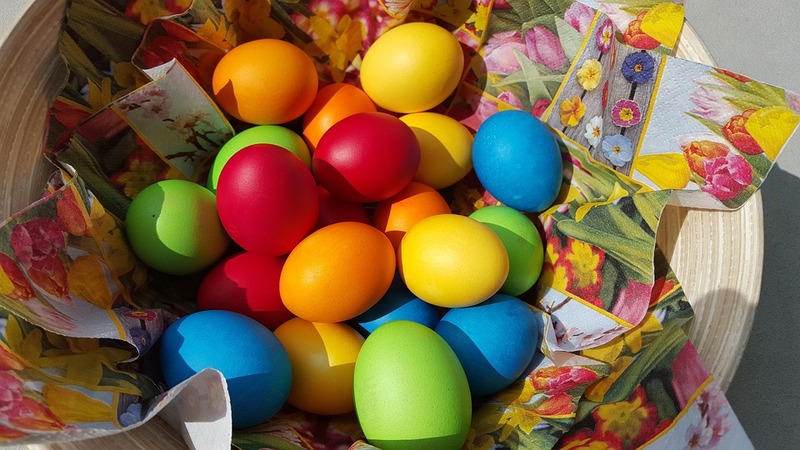 This program offers a mix of cultural and gastronomic experiences and gives you the chance to witness the customs and traditions of Orthodox Easter, from cooking classes to church and archaeological visits. The spirit of Holy Tuesday is the need for true repentance. The spirit of this evening’s service tells Christ’s prophecy of His second coming and the Last Judgment. So take the time to make this day a ‘rebirth of spirit’. Take your time to relax from your journey or maybe take a sneaky dip in the pool if you have the time. Feel free to explore the surroundings and sap the atmosphere of the place. We can recommend walks, photographic outings and lookout points. In the evening we discuss the program’s details over a local aperitif, followed by the degustation dinner at a local restaurant. Holy Wednesday is dedicated to the bodily and spiritual health. To capture the spirit of Holy Wednesday we start our day with an intellectual activity by visiting Sitia’s archaeological museum. The archaeological museum of Sitia features rich displays covering the periods 3500 B.C to 500 A.D. The oldest artifacts come from the wider region of Sitia. The museum is divided into five chronological parts and displays include a valuable collection of vases, clay tablets in Linear A script which were found in the archives at Zakros, figurines from peak sanctuaries, a wine press from the neo-palatial period and a Hellenistic wheat mill. Of special interest is the ivory and gold male figurine found in Roussolakos near Palekastro. Lunch will follow in a local restaurant. 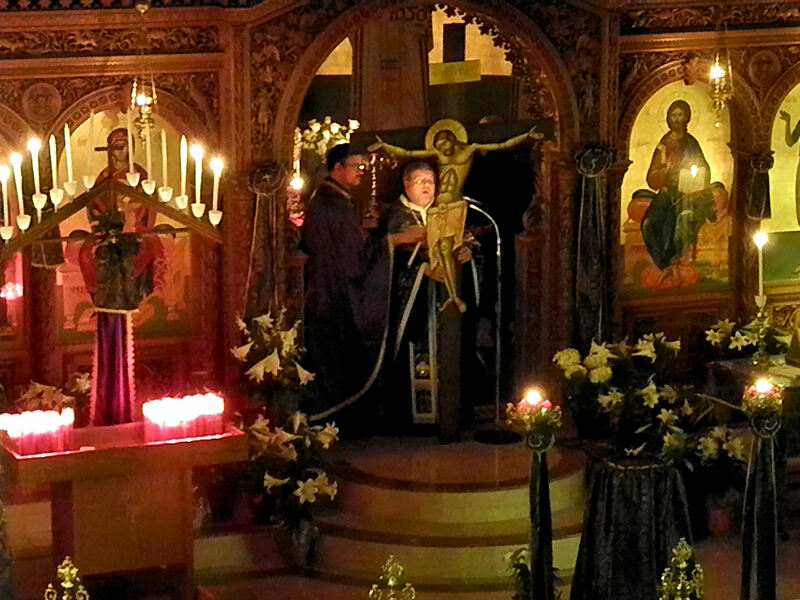 For those who would like to visit the church and take part in the service, on Holy Wednesday afternoon the Orthodox Church administers the sacrament of Holy Unction for the bodily and spiritual health of the participants. In the evening our dinner cooking lesson will take place at the hotel’s restaurant. We will prepare a traditional 3-course dinner with plenty of fresh ingredients. Dinner will be served accompanied with local wine and raki, the Cretan aperitif. 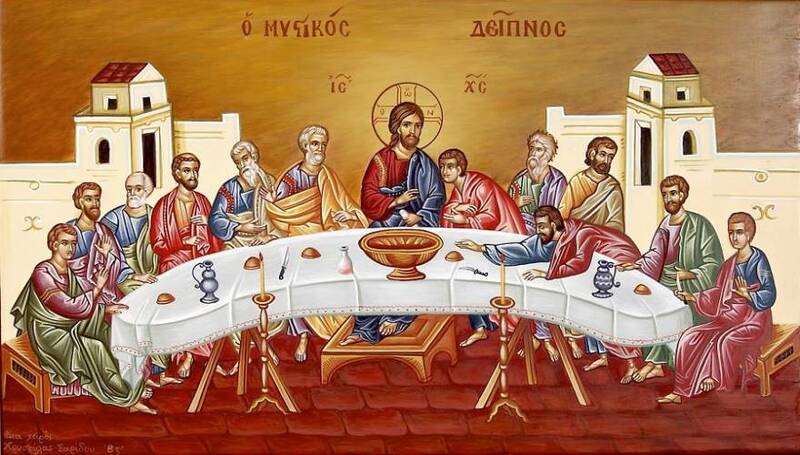 Holy Thursday celebrates the Last Supper of Jesus Christ with the Apostles. We will spend this important day visiting Toplou Monastery and have fun painting our Easter eggs as per tradition. Toplou Monastery is one of the most important and beautiful monasteries in Crete. Among other things, Abbot Philotheos Spanoudakis, has established a Museum of Copperplate Engravings and Greek Folk Engravings produced by the monks of Mount Athos in the 18th and 19th centuries. It also houses 15th century priceless icons which influenced Cretan art. The Abbot has also brought a breath of fresh air to local economy and gastronomy by producing excellent organic products such as Toplou wine, raki and olive oil. Following our visit we will enjoy lunch at Metochi tavern, at Vai beach before returning back in the afternoon. Tonight we will take our time to lay a three course meal from scratch and color the Easter eggs. 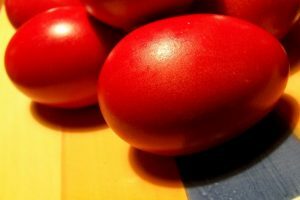 One of the nicest Greek customs is the use of “red eggs” for the Easter celebration. Greeks mainly color eggs red (scarlet) to signify the blood of Christ. 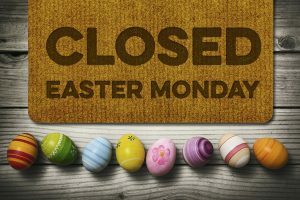 On Easter Sunday people rap their eggs against their friends’ eggs and the owner of the last uncracked egg is considered lucky. In the evening, the Holy Passion service of the reading of the Twelve Gospels is conducted and the crucifixion is re-enacted. In these readings Christ’s last instructions to his disciples are presented, as well as the prophecy of the drama of the Cross. Women of the village will spend the whole night prepare the decorations for the epitaph (bier) for the next day, so if you fancy taking part or maybe just taking a pick in the happening, we can take a walk and visit the church after dinner. Good Friday is one of the most important days of Orthodox Easter. 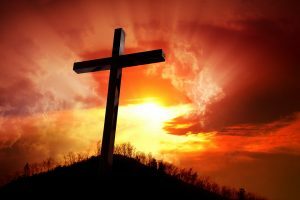 The drama of the death of Christ is followed with great devoutness. Vesper evening on Good Friday is followed by the procession of the bier. Mournful dirges are heard all day and culminate in the evening with the spiritually uplifting candlelit procession of the epitaph through the streets, where everybody in either villages or even big cities participates. So even if you chose not to visit the church before, today it is not to be missed. We will spend our morning in nature. Forage our way down to Richtis Gorge and enjoy a ‘daring’ dip in and a pic-nic by the waterfall rockpool. We will leave for Richtis Gorge at 10.00. We will start our walk down to the gorge around 11.00 with the view to reach the waterfall at 12.30. The afternoon is free time for you to rest at the hotel. We recommend spending some time in the Jacuzzi spa. It makes all the difference in revitalizing these legs before tonight’s procession. Tonight we will visit the church for Good Friday’s service and follow the procession which commemorates the execution of Jesus by crucifixion. Today is the big day! At tonight’s service, the ceremony of lighting of candles and the announcement of the resurrection is the most significant moment of the year. 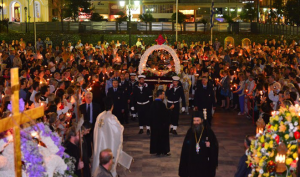 The ‘holy fire’ travels all the way from the Orthodox Patriarchate of Jerusalem, miraculously received by the Patriarch inside the Holy Sepulcher is then received by a guard of honour and taken to distant parts of Greece. It is going to be a long day and night, so we left this morning for you to rest a bit longer or explore the beauties of the area at your leisure! 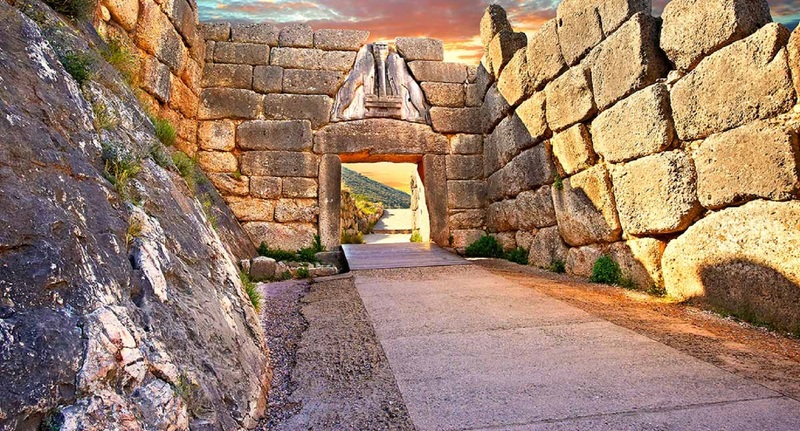 Feel free to discover the area or follow our recommendations on interesting local places to visit, such as the ancient olive tree, the island of Mochlos and other archaeological sites around the area. A guided tour can be arranged if we know in advance. We will gather in the evening to prepare “Magiritsa”, the traditional lamp casserole made with offal, seasonal greens, herbs and a lemon and egg sauce, eaten mostly on Holy Saturday, after the Resurrection mass service. If offal is something you would not like to try, please let us know to prepare another version as well. Later we make our way to the Resurrection mass service and the burning of Judas, a very old local custom. After the service we will return to the hotel for the traditional after church dinner. Today we will start preparations for roasting the lamb at 7:30 am. Join us from the beginning to set the lamb on the spit or later, at 11:00, for the preparation of the appetizers, lunch and Easter Sunday celebration. The fast ends on Easter Sunday when friends and family gather in homes, eating lamb on the spit and dyed eggs. This day is also called “Lambri” (Brightness) because the day of the Resurrection of Christ is a day full of joy and exhilaration. 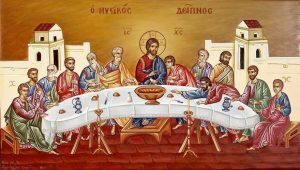 Following 40 days of fasting, the traditional Pascha meal is a banquet of meat, eggs and other long – forbidden animal products. Cheese, eggs, and richly scented breads play an important part on the table, but the meal is always centred on meat. On Easter Sunday celebration begins early in the morning with the cracking of red eggs and an outdoor feast of roast lamb followed by dancing. 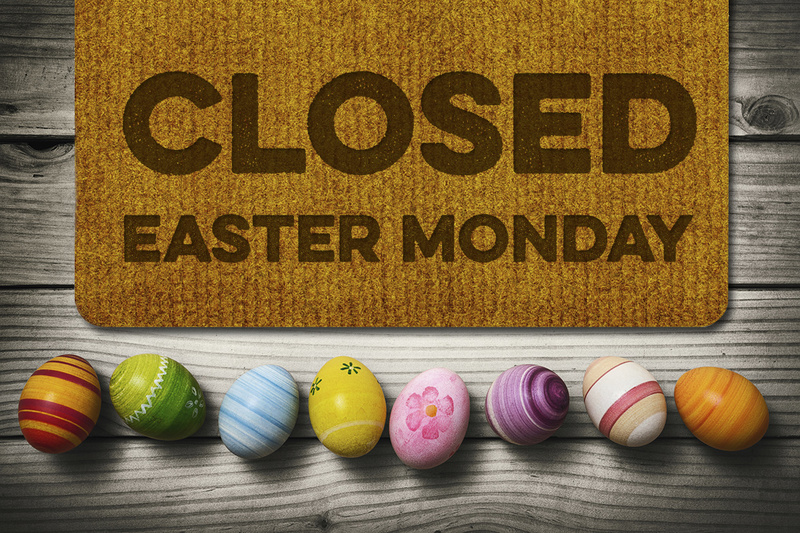 Tradition has it that Easter Monday is a day of relaxation. 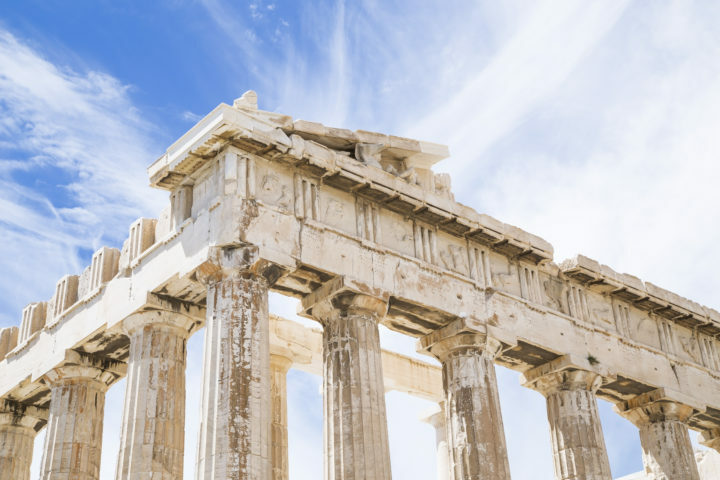 Take the opportunity to choose from a short walk around the area or just relax by the pool or have a go at learning how to play backgammon, the ultimate Greek past time activity. Following the Easter Sunday feast, we will give ourselves the opportunity for a light lunch. May we propose for tonight’s dinner a light but scrumptious ‘kakavia’ fish soup at a lovely seaside restaurant? We will meet around 8:30 pm at the hotel reception for our short trip. 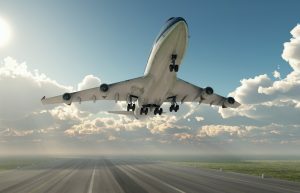 Enjoy breakfast at your leisure and prepare for your departure. The Package Includes: 7 nights stay in 4*- hotel, breakfast, 4 cooking classes, Easter Sunday lamb roasting with local people, Meals (6 dinners, 2 lunches, 1 picnic), Drinks ( wine, raki and soft drinks, during inclusive lessons and meals, Richtis walk, Transportation, Toplou Monastery and Sitia Museum tickets, complimentary spa use, participation in Holy week activities with locals.